Ready to change your status from “renter” to “owner?” Want to build some equity for yourself? Have you finally decided to live in a place where you can invest in hardwood floors? Buying your first home is an exciting journey with tons of ups and downs along the way. It can also be really difficult if your credit score isn’t quite where you’d like it to be. Difficult lenders and high-interest rates can seem impossible to get past. If you’re a first-time home buyer with bad credit, don’t fret. You have options. Keep reading for some advice on how to tackle your big purchase. The first step: make sense of your credit score. Run your credit report and go through it step by step. Look for any potential errors. If you spot an error, file a dispute to have it removed from your credit report before you begin the process of buying a home. Even if you don’t find an error, it’s a good idea to know your credit score before applying for loans. That way, you’ll know where you stand and what to expect from your potential lenders. Next, run your numbers on a mortgage calculator so you can find out what exactly you can afford. The key to applying for a home loan is realizing that different lenders will approve different credit scores. For instance, 650 is considered an average credit score. However, you’ll come across lenders who require much higher and lenders who will approve much lower. If you’re not in the 600s, you might be considered a first-time home buyer with bad credit. That’s okay! You still have options. The Federal Housing Administration, or FHA, has loans specifically designed for a first-time home buyer with bad credit. Their requirements are lenient. If your credit score is a 580 or above, you’ll be approved for a loan so long as you can make a 3.5 percent down payment. If your score is below 580, you’ll still be approved for a loan if you can pay 10 percent upfront. Depending on your situation, FHA loans sometimes don’t require proof of employment for two years as a qualification. If your credit score just isn’t stacking up to what lenders want to see, try to save up for a bigger down payment. Often, lenders will be more lenient with approval when a first-time home buyer with bad credit requests a smaller loan. You’ll also save money long-term in interest with a smaller loan. The less capital you’ve borrowed, the less principal there is to collect interest on. 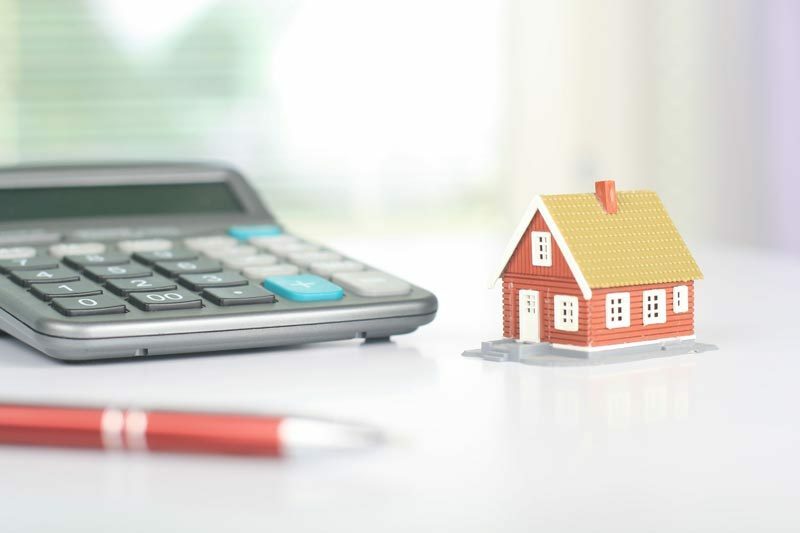 Even if your credit score is good, it’s smart to try to put down at least 20 percent of the home cost to avoid having to carry mortgage insurance on your loan. Are You a First-Time Home Buyer with Bad Credit? If your credit score isn’t quite up to par, we can help. Get in touch with us today to discuss your options and apply for a free, no-obligation quote.